The latest PUBG update brings a wealth of changes, including the addition of Ranked. Update 22 has gone live via the PlayerUnknown’s Battlegrounds test server, and arguably one of the most notable additions in the patch is a new ranking system. 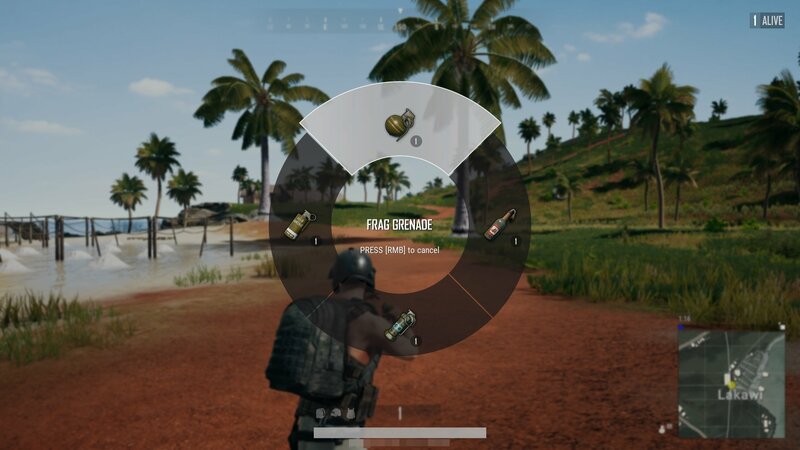 With Ranked, players will be able to keep track of their in-game progress, and PUBG’s skill-based matchmaking system is further refined, allowing for more balance. The way Ranked works in PUBG is through a system of Rank Points. After every match, Rank Points are awarded to players based on their performance (like kills earned and length of survival). As of right now, there are eight ranks in PUBG, with the top being Grandmaster. To earn the coveted Grandmaster rank, you’ll need to amass 2,000 or more Rank Points. Conversely, the lowest rank is Bronze. Note that players can gain and lose ranks throughout the season, and rumors have already begun circulating that special rank rewards will be doled out at the end of the season. The more you play, and the better you perform, the better your rank (and rank rewards). Ranked play isn’t common in the “Battle Royale” space PUBG occupies. As such, it’ll be interesting to see how developer Bluehole continues to tweak and improve the system in order to fit the genre. Meanwhile, other additions added through the game’s update include map selection, and a radial menu that improves the ease in which players are able to toggle through items. Update 22 is playable using PUBG’s test server, with a live launch coming within the next week or so. What do you think of the addition of ranked play in PlayerUnknown’s Battlegrounds? Are you planning on rising through the ranks, or are you more interested in testing out the new radial menu? Let us know down in the comments below!